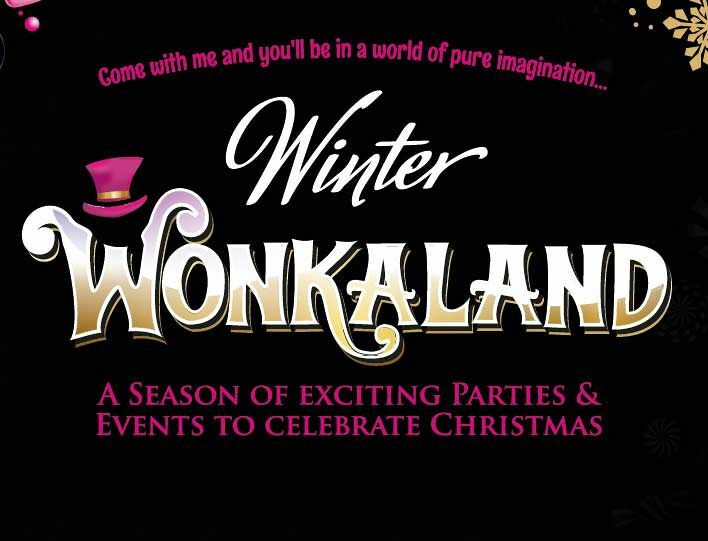 If you want to give your workers a real treat and something completely different for their Christmas party, then you would be hard pressed to find a better option than the exclusive Winter Wonkaland party in Bristol. 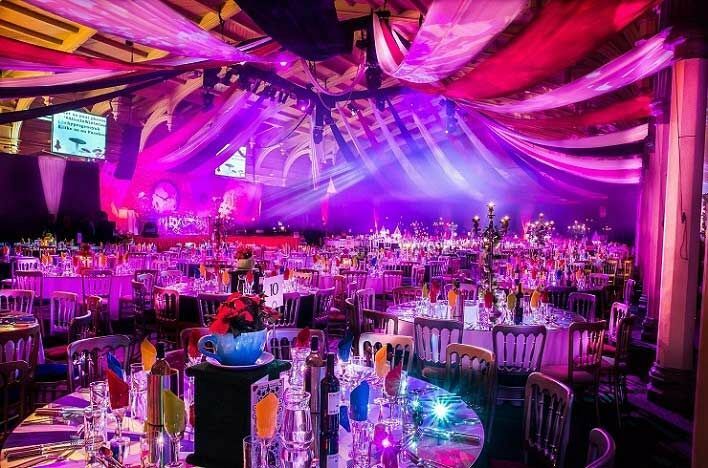 This huge venue is completely transformed into an amazing wonderland reminiscent of the chocolate factory in Roald Dahl’s books with a Christmas twist. The best thing about it though is that you don’t need to try and find a golden ticket in a chocolate bar for access, but just enquire through Eventa’s website! Your golden ticket will include a welcome drink which you can enjoy while walking around the amazing themed space. There are plenty of parts which will remind you of the famous factory like the chocolate river, shrinking garden and edible garden. The decorations aren’t the only impressive aspect of this themed night. Live entertainment will be on throughout the night and Willy Wonka himself will make an appearance. Even your meal for the night is themed around Willy Wonka while also keeping the Christmas spirit. In true Willy Wonka spirit the table centres are edible! 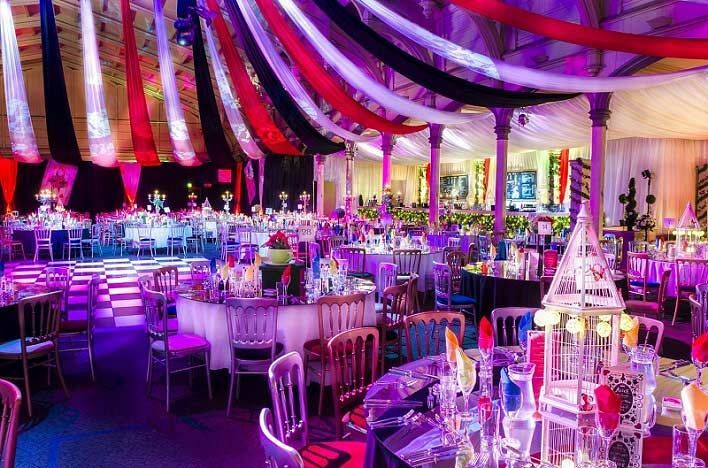 The menu is crafted by a genius imaginative caterer who keep the whole experience fun. 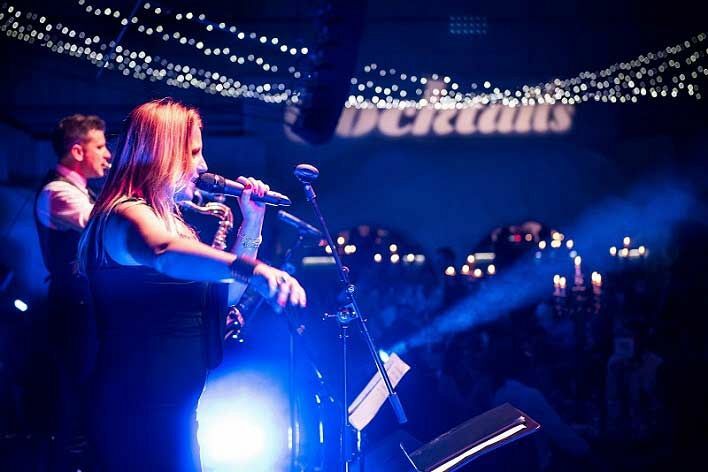 After your meal there will be plenty of chance to try some themed activities, delicious cocktails or simply dance the night away with a DJ and light show. Considering the amount of sugar you will consume in a chocolate factory it is good that there is plenty of opportunity to burn off that energy! There is also a themed photo booth, so you can prove to your friends at home you really did get to visit Willy Wonka’s chocolate factory! Please note that package prices vary depending on your selected date - please send an enquiry through to talk to the venue further about this.